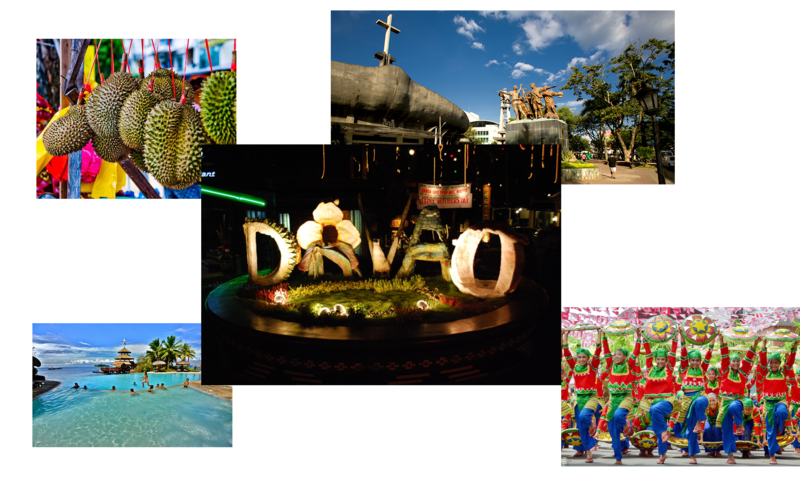 The Ateneo de Davao University offers a wide array of programs in the undergraduate and graduate levels. The school’s academic programs include the humanities, education, accounting, business, law, social sciences, philosophy, nursing, social work, theology, biology, chemistry, mathematics, computer science and information technology, engineering, architecture, and public administration. To start with, the University opened the School of Arts and Sciences (SAS) in 1951 with 130 students. Indeed, they gave opportunities to students to enroll in liberal arts, commerce, education, associate in arts, pre-law, secretarial, and elementary teacher’s certificate program. In subsequent years, they added other college programs. Moreover, after the school obtained university status in 1977, they expanded the list of programs further. Then, the SBG was launched in 1 April 2000. Under its aegis are accountancy, business management, entrepreneurship, human resource management, finance, accounting technology, marketing and graduate business programs as well as support programs in computer literacy and research and extension offices. Since the 1970s, the university offers a master’s degree program in Nursing Administration. It opened an undergraduate nursing program in 2001. Moreover, the program started under the auspices of the Natural Sciences and Math Division, and eventually became the School of Nursing (SON). In 2009, the Commission on Higher Education (CHEd) released a list of the top 20 nursing schools in the Philippines in relation to the standards set by the Professional Regulation Commission (PRC). As a result, the School of Nursing of the Ateneo de Davao University got in the 18th place of the Top 20 Nursing Schools in the Philippines. The SEA offers eight academic programs, namely: Architecture, Civil Engineering, Computer Engineering, Chemical Engineering, Electronics and Communications Engineering, Electrical Engineering, Industrial Engineering, and Mechanical Engineering. As a matter of fact, In 2011, Ateneo de Davao University became the seventh best engineering school in the country. Furthermore, the Ateneo de Davao ranked as the 4th best Architecture school in the country. During the school year 2012–2013, the board approved the separation of the Education program from the Social Science Division as part of the reorganization of the School of Arts and Sciences in order to create the School of Education (SOE). Dr. Gina L. Montalan is the school’s first appointed dean. The current Assistant Dean of the SOE is Dr. Annabel J. Casumpa. To mention, the SOE offers the following programs: Bachelor of Elementary Education (Generalist and Pre-School) and Bachelor of Secondary Education with majors in English, Math, Physical Sciences, Social Studies, and Biological Sciences. Because of its excellence, the Commission on Higher Education recognized Ateneo de Davao University’s Teacher Education as a Center of Development. In June 1961, then-Rector Rev. Hudson Mitchell, S.J. established the College of Law. The first graduates took the bar examinations in 1965. Atty. Leon M. Garcia, Jr. was Dean for the period 1961–63. He was succeeded by Epifanio Estrellado who held the deanship for 27 years. In 1990, Atty. Hildegardo F. Iñigo, from the graduates of the College of Law and faculty member since 1967, assumed the position of dean. In fact, the Ateneo de Davao University is the fifth best law school in the Philippines as per to the Supreme Court.